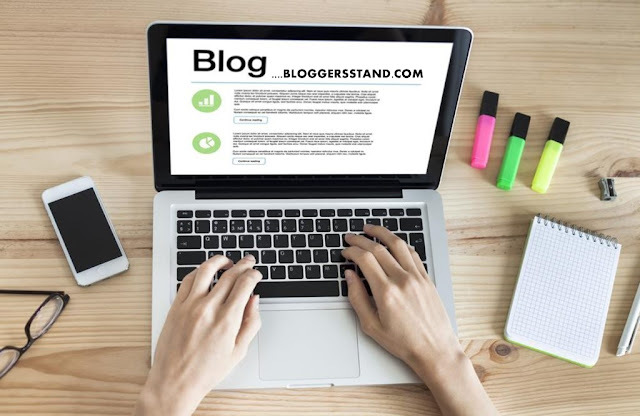 How To Add 4 In One Box Social Media Widget In Blogger | BloggersStand ';-1!=b.indexOf("img.youtube.com")&&(a=' ');d=a+''+p+''+titlex+"
Hello folks, today in this article we are going to explain How to add 4 in one boxed style social media widget in blogger template.This widget is very useful for the any website or blog.In box social media profile gadget we have added three social media Facebook , twitter and google plus and additionally we have added section for join our site plugin to follow the blogspot website.Box 4 in one social media is very light weight widget with the integration of the font awesome icons on it.We have used CSS for styling and html for the box.Box social media widget will surely going to enhance the look of any website.In order to get the 4 in one boxed social media widget follow the steps mentioned below. See the Pen BOXED style social media widget for blogger template by BloggersStand (@bloggersstand) on CodePen. Step 3. Now Search for </head> tag by Pressing Ctrl+F keys. Step 5. Now Search for ]]></b:skin> or </style> by Pressing Ctrl+F keys. Step 6. Copy the below CSS code and paste it just before the ]]></b:skin> or </style> tag. Step 7. Now copy the below HTML code and paste it between <body> - </body> tag. Remove social media profile name bloggersstand with your username. To change inside title of the widget, please replace bloggersstand.com with your title. To change the description or text inside the widget, replace blogging + ...</p> with your text. To change the background image of the box style widget ,replace the image url. Step 8. Now Save your template..Done ! Learn trick to install add create four in one boxed style social media profile network widget in blogger template.Facebook twitter google plus profile sharing buttons in one gadget tool for blogspot template. 0 Comments on "How To Add 4 In One Box Social Media Widget In Blogger" So Far - Post Yours!